The podcast team looks back at a week in which the government decided that burqas were a bigger threat to society than stray fireworks, a school in Drenthe shelved plans to stage a mock shooting and Delft’s porcelain image was rattled by a series of blasts and bombings. Schiphol airport vowed to get tough on passengers who pre-load during pre-boarding and the women’s football team almost blew their chances of World Cup qualification. 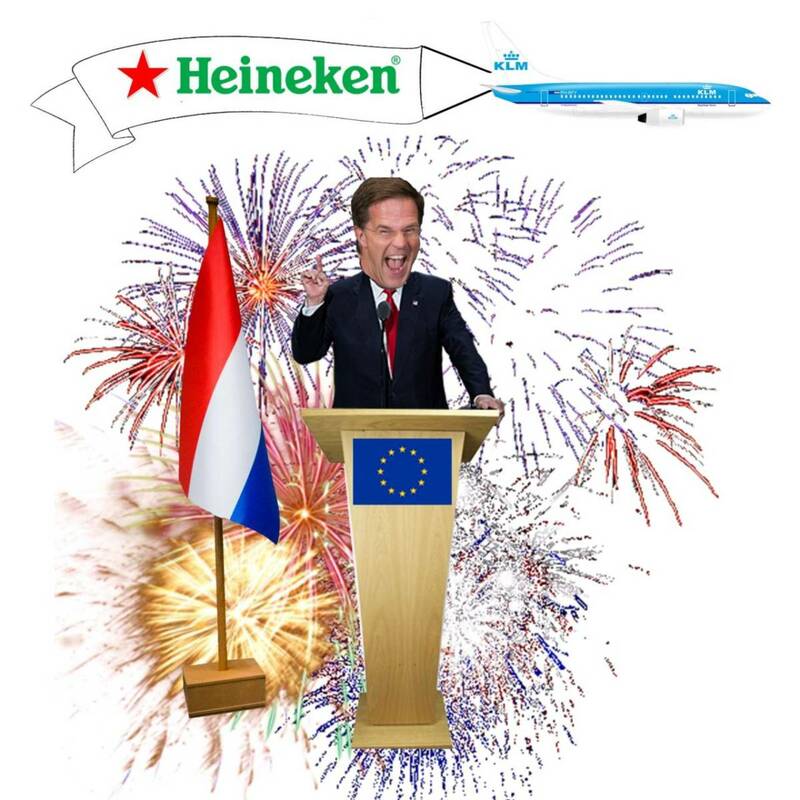 In our discussion we ask if Mark Rutte’s speech to the European Parliament signals a seismic shift for the prime minister and the European Union. Discussion: Has Mark Rutte become a Europhile?